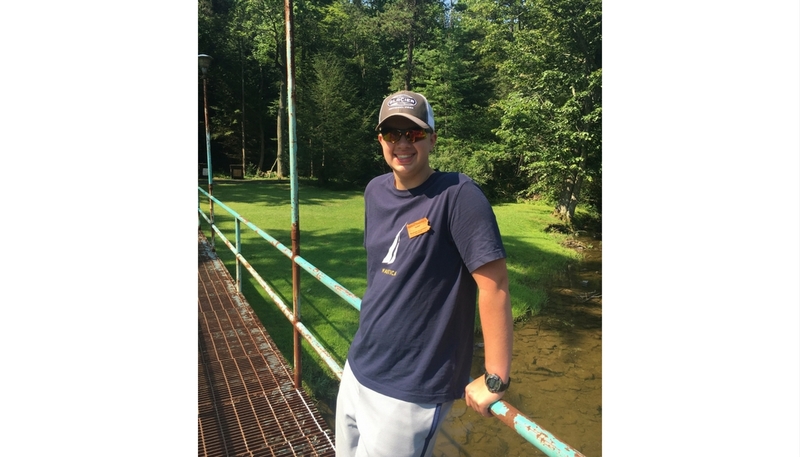 Hi, my name is Nathan Greenberg and I am a Conservation Ambassador and want to Pay It Forward to the Next Generation of Conservation Leaders! Goal Update: $100 of $500 raised !! I participated in the Wildlife Leadership Academy’s Brookies Field School during Summer 2017. It opened my eyes to the importance of conservation of habitat and species. I learned that even though I am just 14 years old, there are many things I can do to have a positive impact on the environment right in my own community. I have been working hard since my time in Field School to participate in conservation activities in my community as well as to engage my peers. 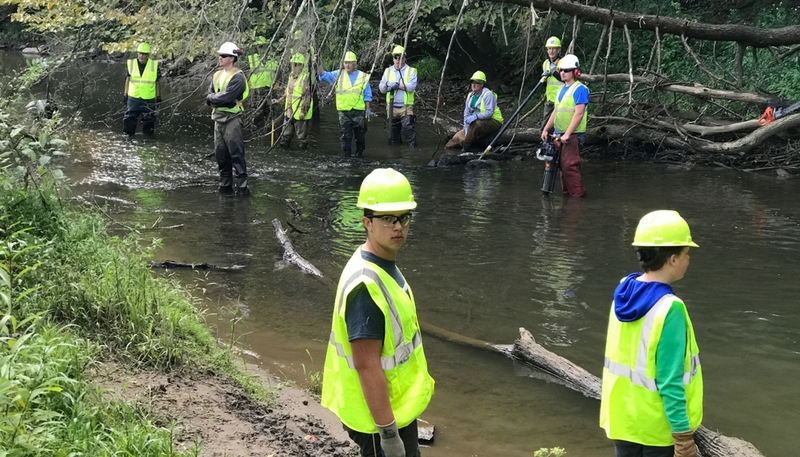 I am really excited about continuing to participate in local conservation efforts and hope to be able to raise awareness of the value of our streams, rivers and other water resources. 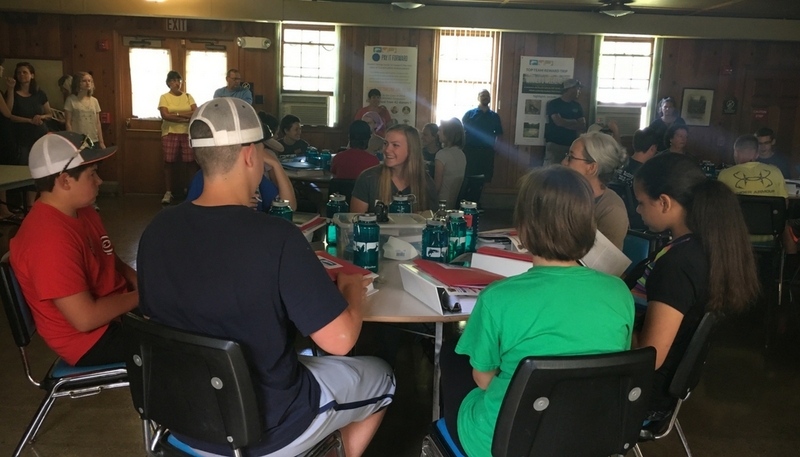 I am working to Pay It Forward to the next class of Wildlife Leadership Academy students so they have the same opportunities that I had to learn about conservation and give back to our environment. The existence of organizations like the Wildlife Leadership Academy is a key part of building interest and support among young people for need for environmental conservation. Settling in at Brookies Field School. Learning about Macro invertebrates at Brookies Field School. Giving Back: Helping to Build Rock and Log stream enhancements.